The fish below is known as a fangtooth, a tropical fish found in the ocean up to 16,000 feet deep. Upon second glance, you will see a human eye and a chin and realize that you are looking at a very nice painting on a human head. The artist is Helena Jordana Skuhrovcov of the Czech Republic. 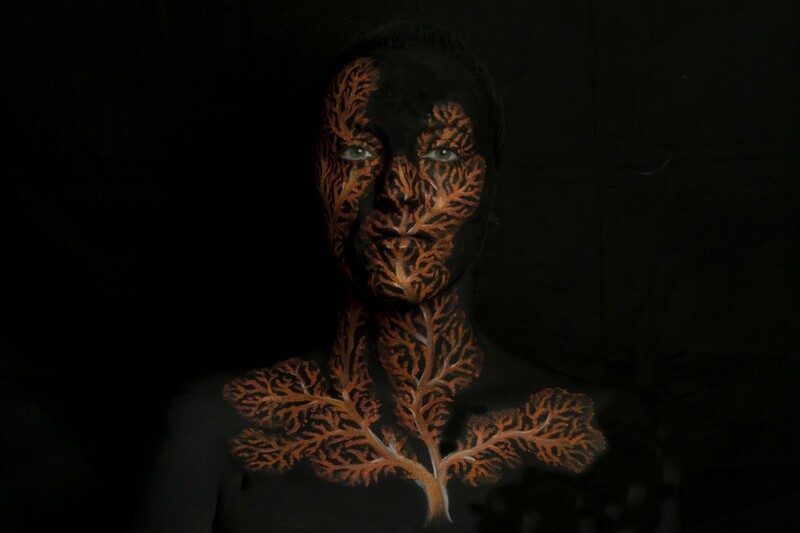 She is one of several body painters who have joined the protest against deep-sea bottom trawling in Europe, a campaign sponsored by LUSH cosmetics and Bloom Association, a marine conservation group. Each of the artists involved in the project has painted a different deep-sea creature to raise awareness about life in the deep ocean and to call upon European governments to ban deep-sea bottom trawling. 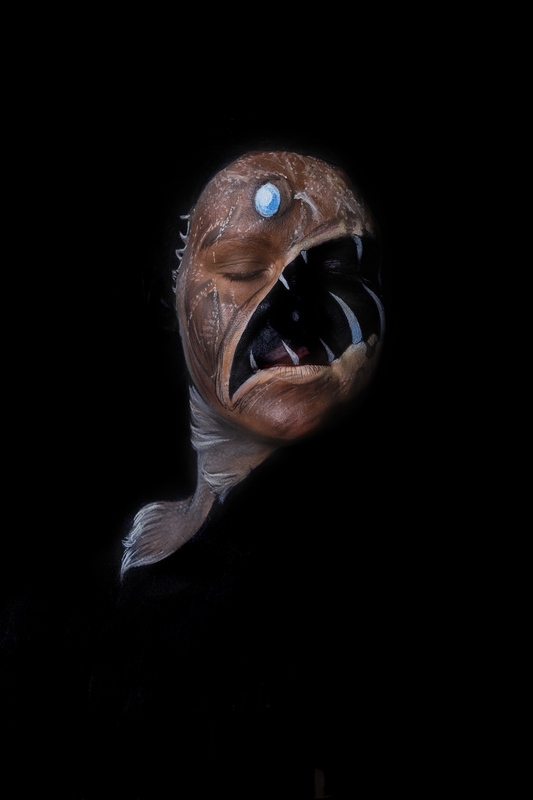 The Bloom Association’s website contains a gallery of 16 of these body paintings of deep sea creatures, although The Guardian’s gallery of the same paintings seems a little easier to navigate.